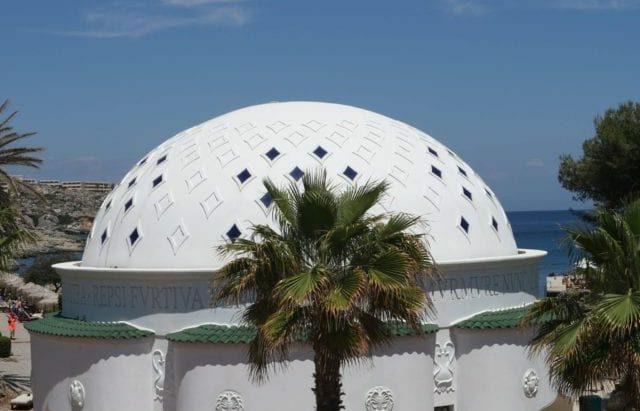 One of the main tourist attractions on the island is Kalithea Springs In Rhodes. 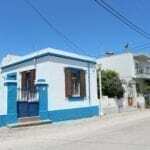 It is very popular for the beach and the blue waters, and people flood here every year to enjoy the peace and quiet and to relax. 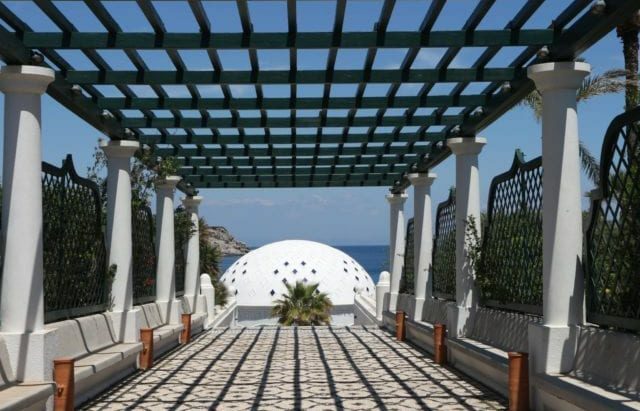 You will also see this location on road signs and maps spelled as ‘Kallithea Springs’ with the double ‘L’. 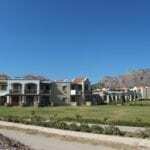 Located just under 10 Kilometers from the city of Rhodes (between Rhodes and Faliraki). it is a place everyone should make the effort to see during their stay on the island. So, why would you want to come here? What is here that is so attractive? 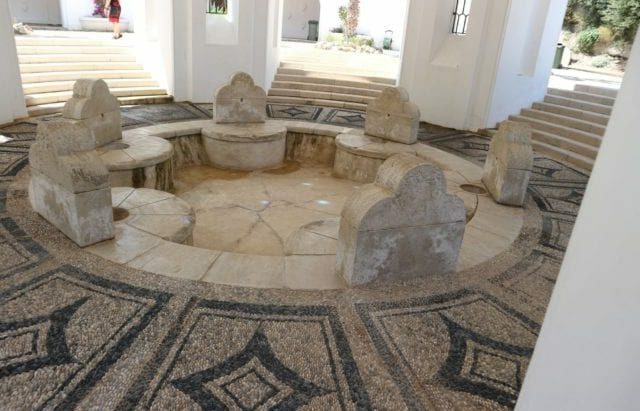 What is the history behind The Springs? Here I will offer you some information which will guide you around this area during your visit. So, let’s get started shall we. The History Of Kalithea Springs. For generations, Kalithea Springs has long been known for its curing and remedial waters. If you read the section here on this website on the Summary Of The Modern Times in Rhodes, you will recall me mentioning an Italian Commander by the name of Mario Lago. He was the commander that ordered the building of the first hotel on the island which was called The Grand Hotel Roses. This structure today is known as The Rhodes Casino. Well, this same man also ordered the inspection and research of the waters in Kalithea. very significant properties, and a plan was later put together to develop the wholearea as a spa. A lot of though went into this too and many designs were considered. Eventually, the work was assigned to an architect named Pietro Lombardi. 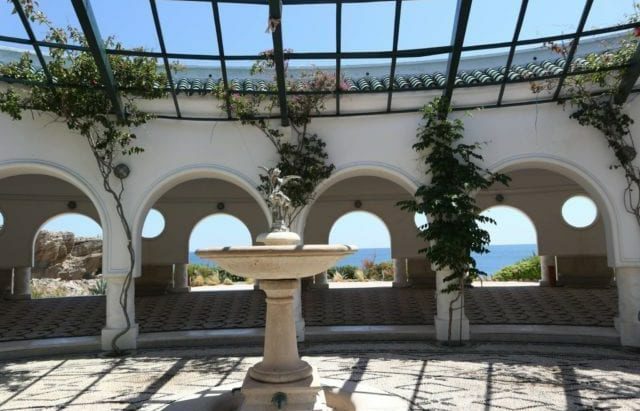 His plans for creating a Thermal Spa were considered the very best at that time and the characteristics of the architecture involved were at their finest. 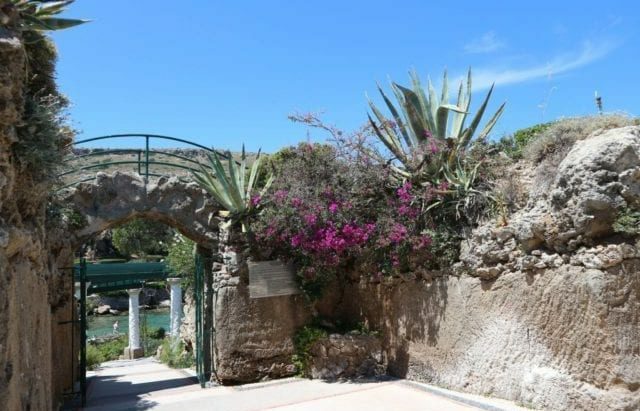 The first buildings were made in late 1928 and The Springs in Kalithea officially opened on the 1st of July 1929 and it attracted people from all around the globe. 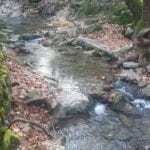 This was the case as it was widely known that the properties from the waters (which flow from the rocks) assisted in the healing of sick patients. People with illnesses such as Malaria, Asthma, Diabetes, Arthritis and other problems were said to have benefited greatly after visiting the natural Springs of Kalithea. In the 1960s, famous movies have used the location of Kalithea Springs to film their sequences. ‘The Guns Of Navarone’ is of course one of the more famous as is ‘Zorba The Greek’. The actual Springs of Kalithea closed in 1967. It was not until recently that a huge effort was made to restore the Springs. Years have passed since its closure and it was basically left to ruin. A huge project has been undertaken and the Springs now stand again like they once did. 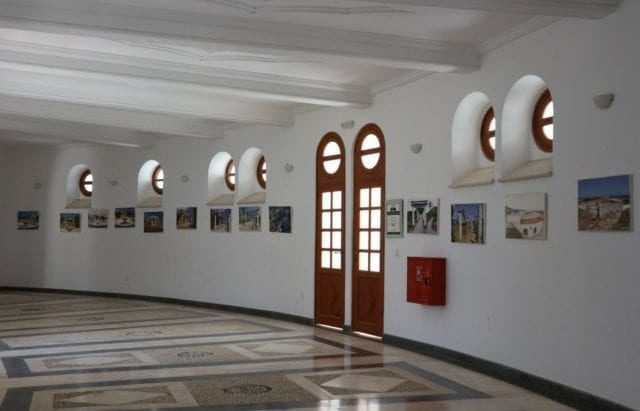 Although the official Therapeutic Spa is not longer in operation, the restored building is there to see. It is quite a magnificent place and you will see it surrounded by beautiful pine and palm trees and it offers now cafeteria outlets. Kalithea Springs is also now very popular for wedding ceremonies and very often you will see couples making things official here. I have been to these springs on many occasions and I have to say I love it here. As you walk around you cannot help appreciate and fall in love with the beauty of the place. The old mosaic floors, the marble structures, the ancient staircases and the huge entrance with the amazing fountain are sites to be seen without doubt. Although it is clear there has been a major refurbishment program put into place, the history is still very much present. You cannot avoid walking around and saying ‘WOW’ under your breath. It is almost like walking around the set of a movie. 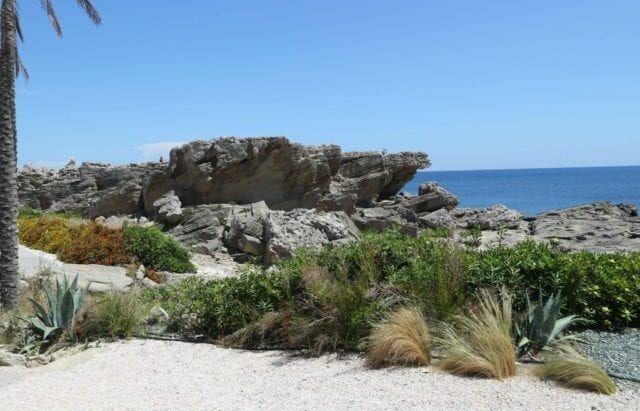 With this, there is the beautiful sandy beach which you can enjoy and the beautiful rocks which make up the bay. I think this is one location that I could talk about all day and try to make you understand its beauty. I will admit I cannot. To see this place for yourself will exceed anyone else’s opinions. Let me just say, you will love it! For this reason, I have included a photograph gallery for you to see. This video will hopefully offer you a nice taste too! Like I have mentioned, Kalithea Springs is a number one choice for people who are planning their wedding. Because of the layout and setting, having a wedding here will result in the most unforgettable day and you will have fantastic photograph opportunities to capture you memories. 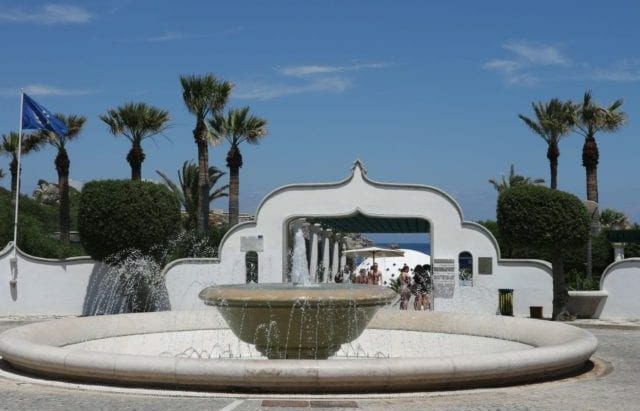 As you walk through the grand entrance and past the fountain of Kalithea, you continue down towards the Spa area, through the gardens, around the fantastic marble structures and out onto the sandy beach with its beautiful blue waters. I have had 3 friends of mine get married here, and they all later told me it was the most unforgettable experience. The film setting appearance that Kalithea Springs possesses cannot be beaten. 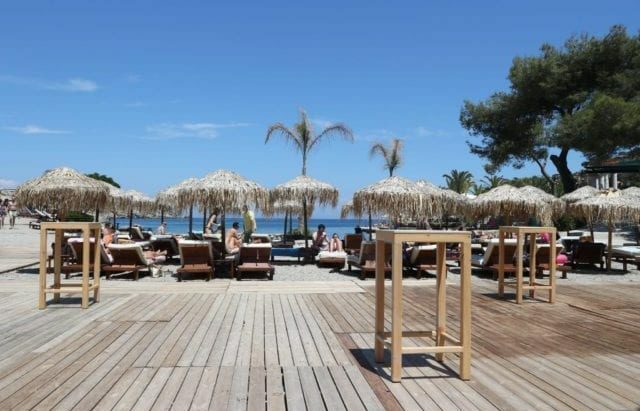 So, if you are planning on getting married in Rhodes (and lots of people do), make sure Kalithea is one of the places you look into. 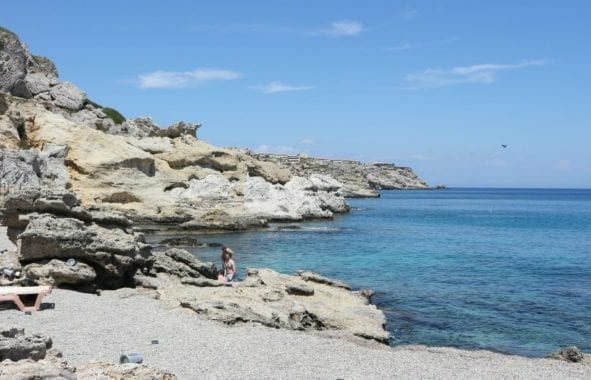 For your information, St Pauls Bay is also a hot spot for people that are looking to plan their wedding. Either way, they are both locations where you can have your perfect day! 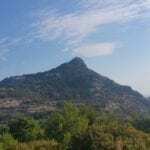 Here, I want to mention the village of Kalithies. The reason for this, is sometimes I have seen people become confused when it comes to finding their way around the area, especially when looking for Kalithea Springs. 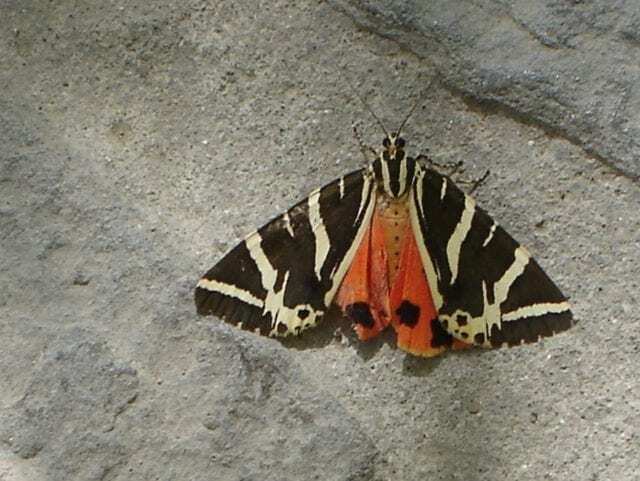 Both Kalithes Village, and Kalithea Springs are in the Municipal of Kalithea. This means, although they are in the same district (or area), they are not the same place. 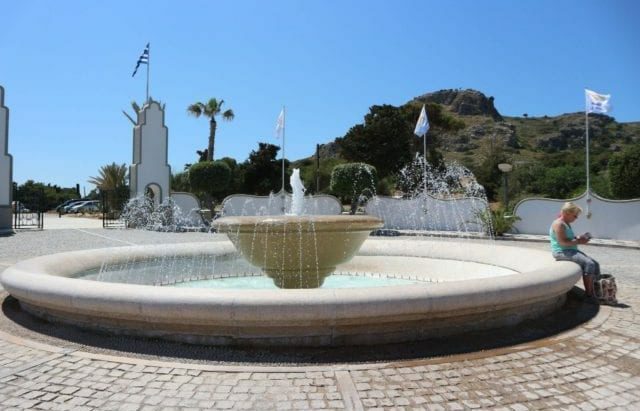 The Village of Kalithies is actually 15 Kilometers from Rhodes City whereas The Springs are a little under 10 Kilometers. 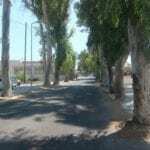 This village was actually given its name after the word ‘Kilothos’ which is the name of a plant from this area. If you are interested, the village is also well worth visiting. 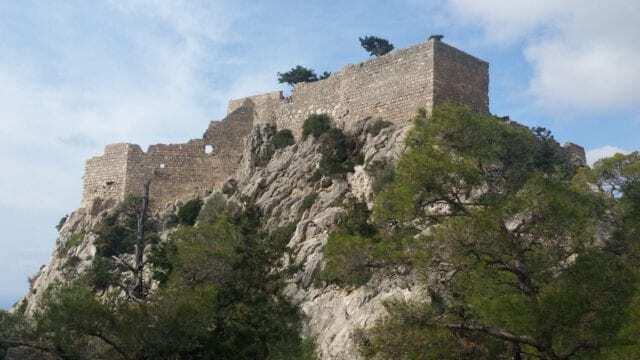 It still possesses that old Greek feel to it and there are a lot of old ancient monuments there to appreciate from the Prehistoric Period. Kalithea Springs requires an entrance fee for you to see it all. 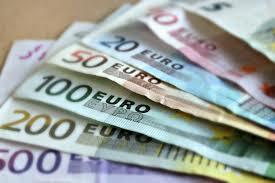 Although it is not expensive, it is something you need to be aware of. It also has opening and closing times, so the information is all here so you are not caught off guard. The Springs are open from 08:00 until 20:00 daily, and you need to pay during these times. After 20:00 you can enter the area free of charge to use the cafeteria facilities. Note: Valid Identification will be asked for from students to gain obtain the free entrance pass. 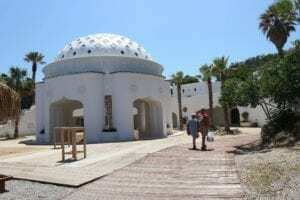 The area of Kalithea Springs is an absolute must see for anyone visiting Rhodes. 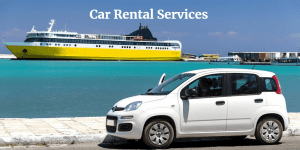 It is really easy to find and you can get there either using a local bus service, a car, a moto or you can even get there by boat. There are daily boat trips from Mandraki Harbor in Rhodes Town! It really is a picturesque location and one that would be a real shame to miss out on. There is nothing like taking a swim in the lovely blue waters, relaxing on the sandy beach and admiring the surrounding architecture. The outlets for your refreshments are really great and you can sit and admire the amazing views. The mosaic flooring and the beautiful structures are simply breathtaking too. A 10 out of 10 score from me every time. If you have any questions on Kalithea Springs please feel free to get in touch with me. Maybe you are planning a wedding here? 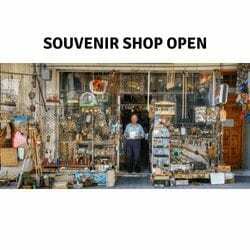 Maybe you have visited and have something you want to share or have a story to tell? Whatever you reason, I would love to hear from all of you. Just leave a comment below. Click Below To Continue And Learn More About The East Coast Of Rhodes. The place really does look amazing. And I bet the pictures and videos don’t do them justice. Would have loved to have married there. But me and my husband, we’re already married, so we’ll have to pass, haha. Loved the fountain. The beach also looks like one to die for. And marble everywhere. I love that. Thank you for the heads up about the entrance fees. I completely agree with you. It’s in no way expensive, however, it’s good to know just for the sake of being aware of it beforehand if nothing else. Needless to say that I would love to visit the place someday in person. I appreciate all the information you provided, thank you! Thanks Rasa. 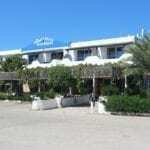 I appreciate you visit and I am happy you enjoyed the information here on Kalithea Springs. I’ve always been deeply fascinated by remedial waters. I’m though so sad that the therapeutic waters are no longer available there. Not that I have any condition that I know of that would need such treatment. But I bet if it made the conditions of Diabetes and others improve, there was something genuinely healing within those. Would have loved to try them. 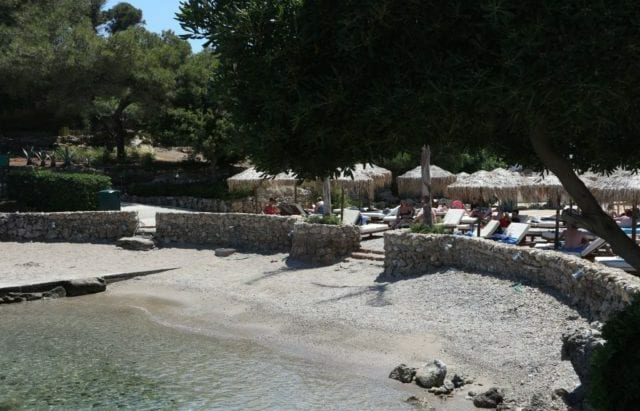 Do you happen to know, what happened to Kallithea Springs? Why did they close it down initially? Funding? If you don’t that’s okay, I’m just naturally curious. Either way, thank you for all the insights, I truly appreciate it! Hey Matiss and thanks for your question. Basically, back in the 60’s, the Springs are known to have fallen victim to ruin. A lot of repairs were needed and due to this, the site was closed. For sure funding played a large part in its closure. Luckily, in the early part of the 2000’s, repairs took place, and in 2007 it was reopened. It is amazing too, if you ever get the chance to see it, you will really appreciate the new work that has been done whilst preserving the ancient feel. 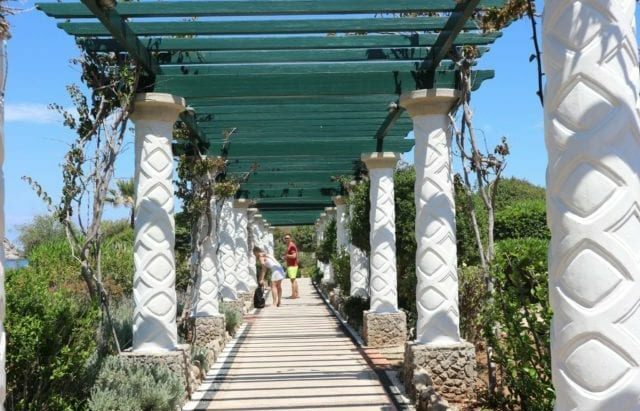 The prices for getting into the Kallithea Springs are absolutely cheap. I would expect something like 20 euro for adults. If I ever get to the island I’ll definitely visit them. 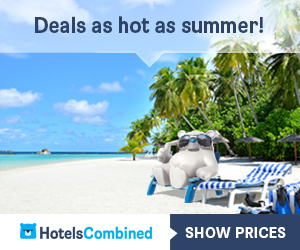 Are there any good hotels and restaurants nearby? Hey Xaric, great to hear from you. I can understand why you would naturally think that the entrance fees to somewhere like Kalithea Springs would be more expensive. 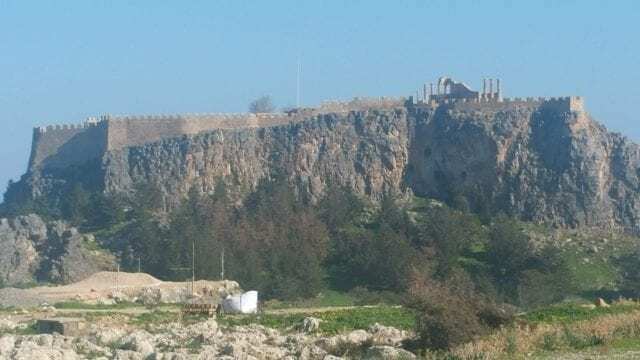 I have been to Athens, and although I 100% loved it, I was shocked at some of the prices to see the attractions. It is not the cheapest place, and by comparison, Rhodes is a lot better price wise. 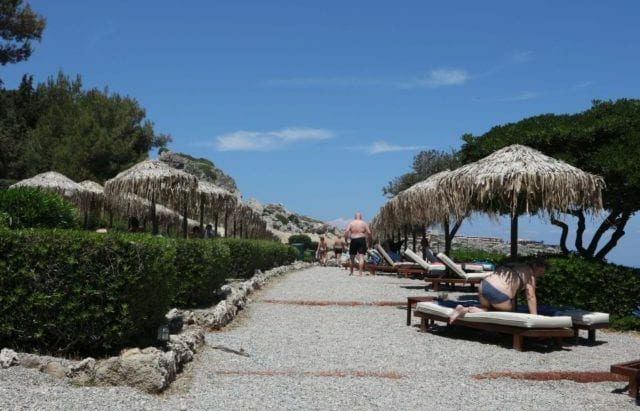 Although there are not hotels actually next to the springs, in the local areas of Faliraki there are plenty to be found. What a magical place and great overview. I think Kalithea Springs would be a wonderful place to bring the family. I have a question. is the water a crystal clear blue or ocean blue? i know this is a weird question, but to me that matters. The photos you provide are magical and warming. thanks for the great read and making me aware of such a wonderful place! Hey Scott. Yes a strange question indeed but i will try and answer it the best i can! The location of Kalithea Springs like you say, is perfect for all the family. Many facilities are provided for all the family to have a lot of fun and relaxation. 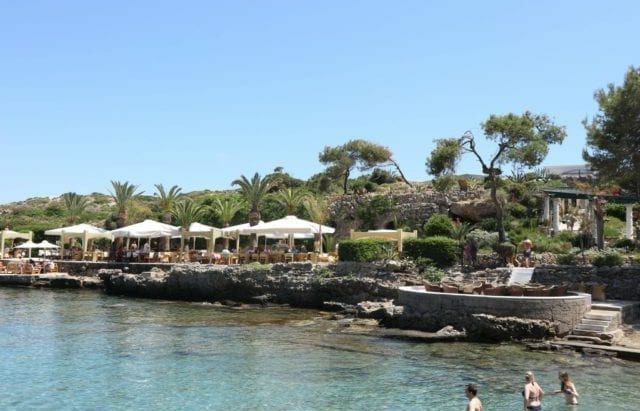 As mentioned, Kalithea Springs is located on the East Coast of The Island Of Rhodes, which is on the side of the Mediterranean Sea. Naturally, this water is known for its deep blue color, so it is a deep blue that you will see. 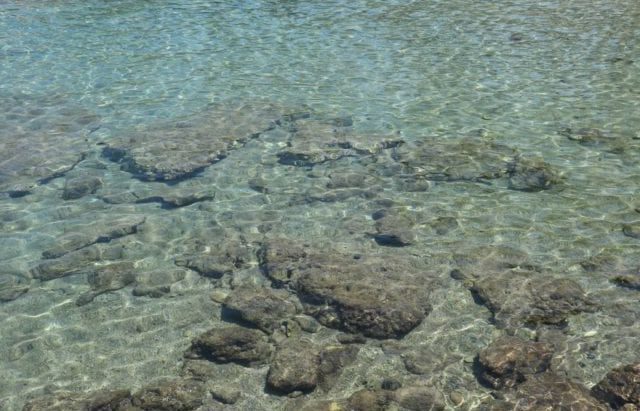 In the shallow areas of the springs, the water is crystal clear. Does this help you? Let me know if you need more Scott, and thanks for passing by! WOW WOW, This sounds like a real paradise getaway from all of the hussle and bustle of life. I am sure your readers will be impressed with what you are sharing and someday God’s willing I would love for both my wife and me to have this kind of wonderful experience which can soothe the soul. Hey Norman. Nice to hear from you. I hope you are doing well! Keep in touch, and let me know when you have some plans in place. I will be happy to show you around! 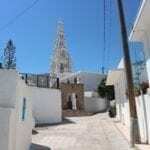 I enjoyed visiting your site where you have shared a great deal of information about Rhodes island. I have always had a desire to visit the Greek Islands, but until now have very limited knowledge of what is available and doable when visiting. 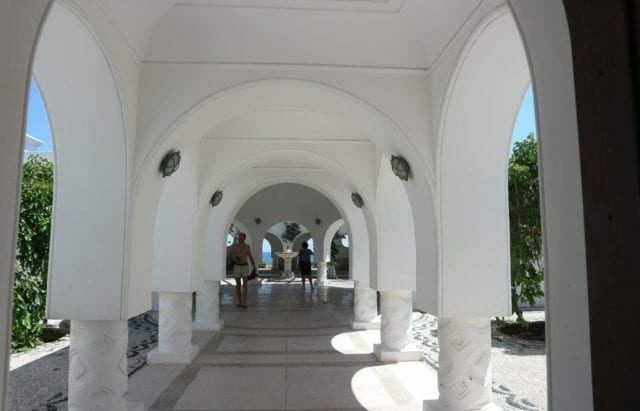 Your descriptions and graphics (certainly here where you discuss Kalithea Springs) have demonstrated how beautiful and desirable Rhodes must be to experience as well as the background and history which I would certainly be interested in learning more about. As result, I will be putting your island on my to do list, when it will be feasible for me to do so. Thanks so much for reading Alan. I am really happy you found the information here helpful and interesting. I hope you can make plans to see it for yourself one day. There is a lot to absorb here and things can be easy to miss. I hope my work here helps you along the way in seeing and doing what you want to do during your stay! I have heard of many things, but some healing waters in the modern world can be described as a magical. Never the less that doesn’t mean it’s not true. Nature has got it’s ways of doing things .So Kalithea Springs can only be described as the best location for vacationers who love good and exotic areas. This seems to be a must visit . Kalithea Springs certainly is very exotic and well worth a visit if you are ever on the island. 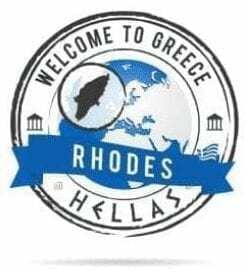 Being a Greek, I am ashamed that I haven’t been able to go to Rhodes yet although for many years I have wanted to. It’s one of the few islands I always wanted to visit and I for sure will at some point in the future. There are so many places you can visit and I like how you analyze in detail Kalithea Springs. I will definitely visit it when I decide to go there. Thanks Stratos. Nice to have a native to the country here 🙂 Nice to meet you. Isn’t the place so beautiful? I feel like travelling to Greece for my next holiday visit! I especially like the layout of these springs which is designed so well. I especially like the old Greek feel and I have bookmarked this page so that I revisit again. Once again thank you for such a beautiful article. What a wonderfully written review. For a moment I thought that I was actually there. I’ve been visiting many of the Greek islands, but Rhodes is one island I haven’t visit yet. It’s a pity that the natural Spring waters are not used anymore for healing purposes. These kinds of healing waters are still used in some parts of Eastern-European countries. I’m not getting married, but for a 15 years marriage celebration, Kalithea Springs can be a good candidate. Is it possible to have this kind of celebration? Thanks Dany, nice to hear from you. Yes, it is a shame that the natural springs are not used anymore. I think if this were the case, the visitor count would certainly rise.